We grew quickly and steadily due to a strong customer response. 1.We are experience in exporting and international trade. 3.We are professional in production team and control system. Compa ny Information: We're a prefessional manufacturer for Unit Speakers and Whole Audio System with over 30 years experience in designing and manufacturing relative audio products in this field. We would like to take this chance to look for opportunity of long term cooperation in future. P lease be advised below series covering products for knowing, and we are very glad to provide any assistance with you as we can. 3. 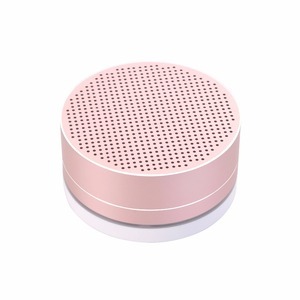 Bluetooth Speaker can play crystal clear sound with 6W output power . 4. 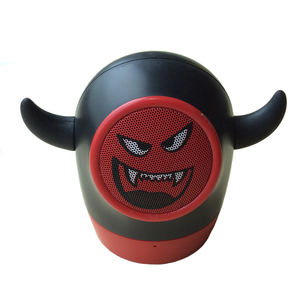 Bluetooth Speaker has double vibration bass reflex . 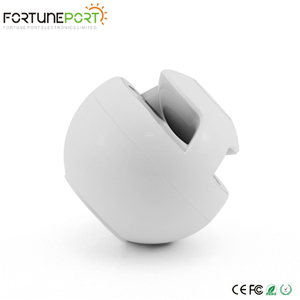 Q3.What's the MOQ 9 A: Regular MOQ: 500 pcs with neutral retailer packaging; OEM MOQ: 1000pcs for trial order. 10 YRS Dongguan De Sheng Electronics Hardware And Silicone Co., Ltd.
2 YRS Xiamen Ideno Electronic Technology Co., Ltd.
1 YRS Dongguan Yuandong Acoustic Technology Co., Ltd.
6 YRS Shenzhen King Bei Qi Electronic Co., Ltd.
We have own brand in China, and all products has own patents, and protect the copyrights for our customer in markets. 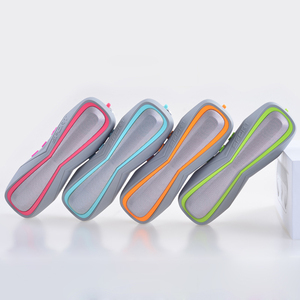 Leadfar Group is committed to the very best design, development and production of creative and ergonomic products. Question: When will I receive my order9 Answer: Production time depends on the product you order. 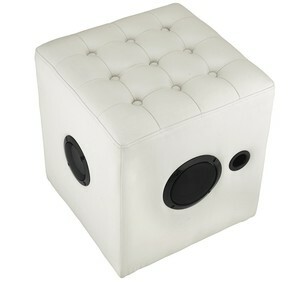 Alibaba.com offers 8,344 chair speaker products. About 5% of these are office chairs, 1% are speaker, and 1% are professional audio, video & lighting. A wide variety of chair speaker options are available to you, such as computer, portable audio player, and home theatre. You can also choose from synthetic leather, wood, and fabric. As well as from 2 (2.0), 3 (2.1), and 1. And whether chair speaker is active, passive, or office furniture. 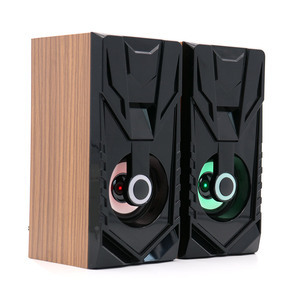 There are 8,344 chair speaker suppliers, mainly located in Asia. 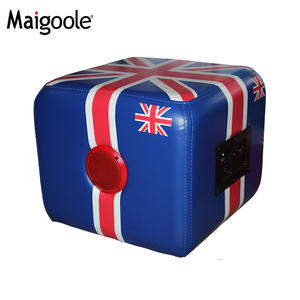 The top supplying country is China (Mainland), which supply 100% of chair speaker respectively. 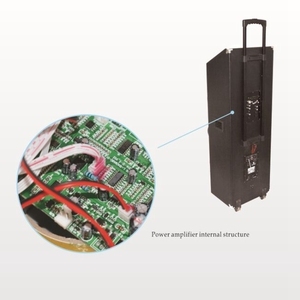 Chair speaker products are most popular in North America, Western Europe, and South America. You can ensure product safety by selecting from certified suppliers, including 1,220 with ISO9001, 723 with Other, and 305 with ISO14001 certification.